Wizard will have your Child Care or School carpets looking brand new and ready for some clean fun! We offer highly competitive prices, premium service and fantastic commercial cleaning discounts in Melbourne. We are a reputable and trusted floor cleaner, offering premium service for your business. Our professional carpet cleaning specialists are experts in removing the toughest stains and deepest dirt. Unlike our competitors, we don’t just clean the surface! Our carpet cleaning is comprehensive, effective and safe. 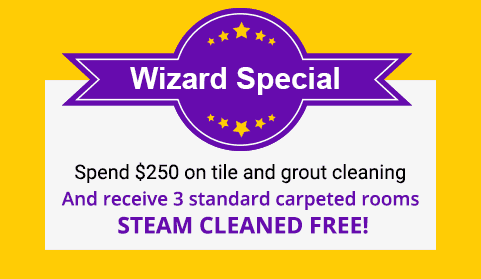 Benefit from these amazing carpet steam cleaning deals and much more when you call the expert team at Wizard – Phone (03) 9323 1474 or fill out our enquiry form today! As Melbourne’s fastest growing floor cleaners we have built a premium reputation as a family owned and operated business of 30 plus years. 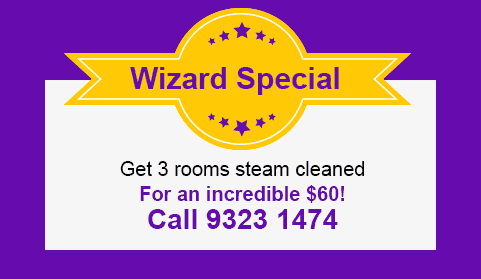 Wizard is the most trusted name throughout Melbourne and for good reason. Your children spend a lot of time on the floor, playing, listening and learning. So make it comfortable for them to relax and concentrate more on the fun to be had, rather than the irritations distracting their skin and their minds.